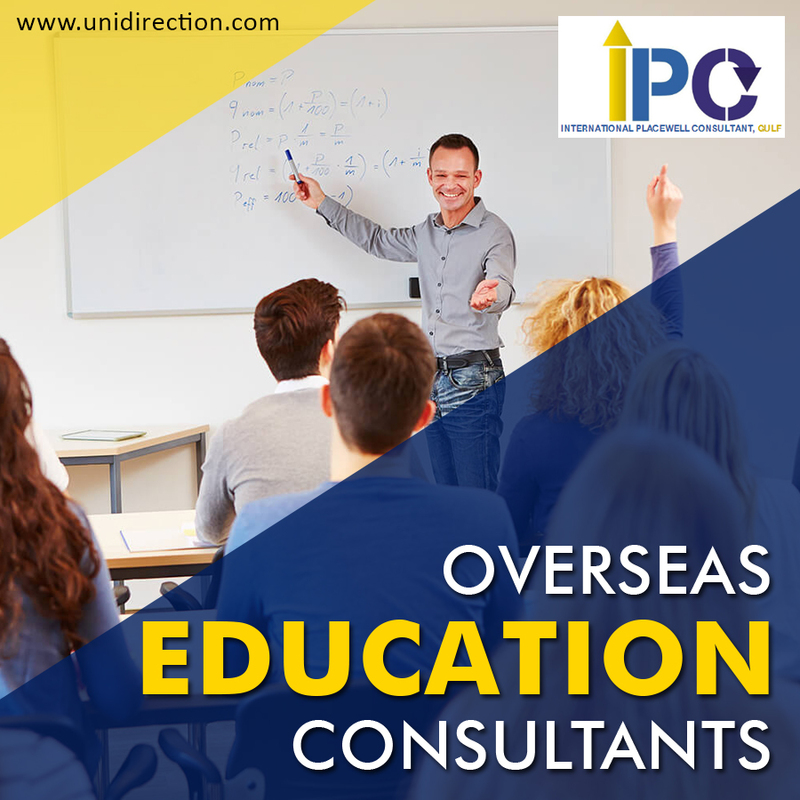 IPC > Blog > Educational Consultants > What a Qualified Adviser for Study Abroad Should Know ? You need to personally attend educational institutions abroad to see how everything looks in reality, and not in advertising brochures. Sometimes schools, which are about the same regarding the number of students studying and in other parameters, differ like heaven and earth. Someone may explain this with the aura of the director or the good location of the stars at the time of the founding of the school. And how can a person, who is not a specialist and who don’t even know exactly what to find and what to pay attention to, choose a suitable course? Well, for example, someone never saw a car, drove exclusively on a bicycle, and he suddenly needed to understand a huge number of parameters: engine power, type of gearbox, body type, etc., and so on. So the courses are very different, and accommodation options too, and how to find out what it is worth overpaying for, and what can you save on? How do student apartments differ from student residence, and what will be more effective- a standard course in a mini-group or an intensive one in a standard course? Firstly, an educational consultant will help a person interested in studying abroad to help formulate learning goals, find the right course, get objective information about various educational institutions, since local representatives of foreign schools usually attend these educational institutions and know them based on their own impressions. Secondly, it is a very big help to those who do not know English so well as to enter into direct correspondence with schools. It’s one thing to book online tuition — choose the number of hours, the training time, but it’s quite another thing to settle some important questions directly with the school staff. An educational consultant who has direct access to the leadership of an educational institution can easily solve issues that a person from the side cannot simply solve. Thirdly, the consultant will help prepare the documents required for obtaining a visa, as well as prepare for an interview at the embassy or consulate. Obviously, the experience gained by an educational consultant is much more than any information that a student can learn from the Internet. Students usually gain experience by incorrectly filling out documents and having already been refused. This is an invaluable experience that could later be useful if obtaining a visa after refusal was not at all practically impossible.